The mission of Army ROTC is to commission the future officer leadership of the U.S. Army and to motivate young people to be better citizens. 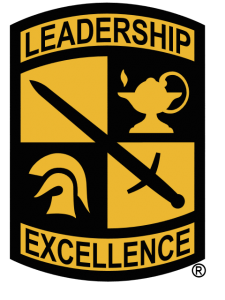 Any cadet interested in developing leadership skills in a challenging environment will benefit from Army ROTC and there is no better unit than the Bayonet Battalion at the University of Central Arkansas. Those cadets who are committed to serving their country as an Army officer will find themselves well prepared by the Bayonet Battalion. Those who wish to be successful in civilian life will find themselves equally well prepared. 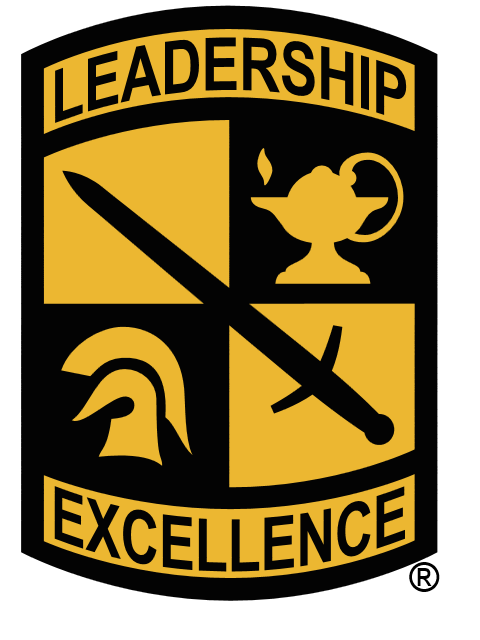 Army ROTC is centered on leadership development, in both the classroom and field environment. Army ROTC is a demanding program that requires commitment from each cadet, but the rewards more than equal the effort. All cadets will benefit from a greater understanding of their country and its military, and all will gain the confidence that comes with practical, demonstrated leadership ability. Those cadets who choose to serve, upon successful completion of the program and graduation will commission as a Second Lieutenant in the United States Army, Army Reserve, or Army National Guard.